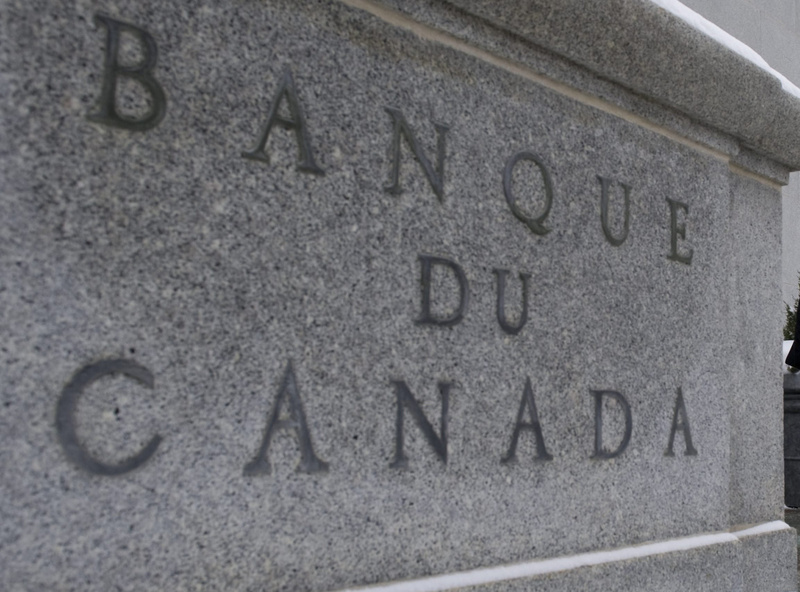 Canadians Sued The Bank Of Canada & Won! Recently, constitutional lawyer Rocco Galati won yet another round of appeals set forth by the Bank of Canada in a case involving two Canadians who filed an action in federal court to restore The Bank of Canada to its original purpose and operations. This is a very significant story but you probably haven’t heard of it. Why? The mainstream media and government have blacked out the story for reasons that appear to stem from fear of how the public will react to realizing they’ve been systematically enslaved for decades.